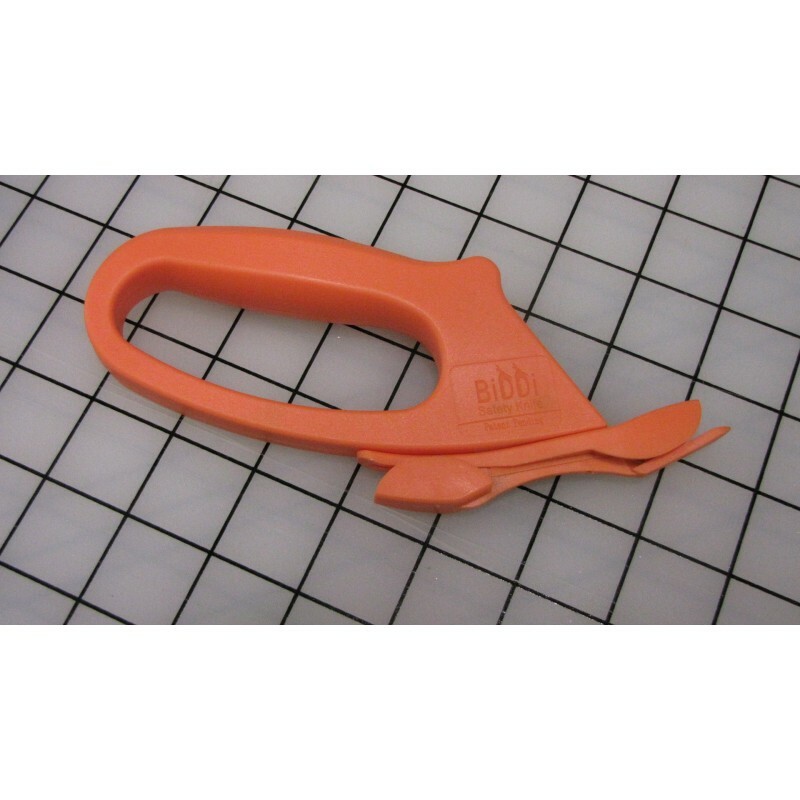 The Biddi Safety Knife, cuts both forward and backwards, and is ideal for cutting sheets off of a printer, vinyl wrapping or making long cuts in banner material. The forward blade is used for making accurate cuts, in a straight or curved line. The back blade is use for fast long cuts.